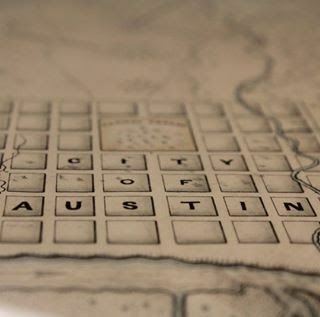 Austin Geo Bash 2018 will meet after the last URISA Leadership Academy presentation on Wednesday, December 5th. Join URISA Texas and several other GIS organizations at B.D. 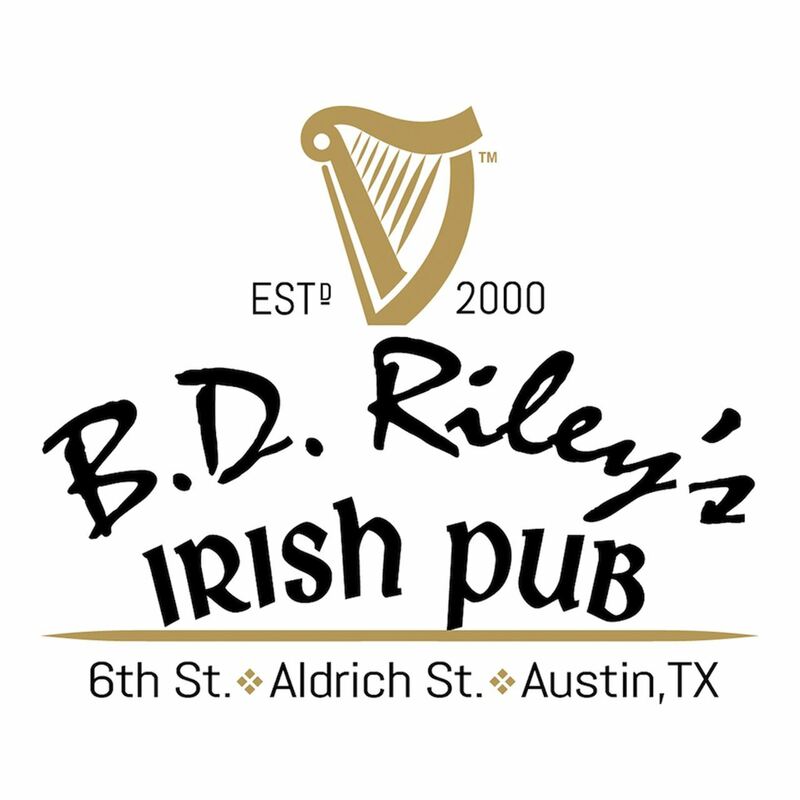 Riley's Irish Pub for a Mappy Hour of Austin GIS professionals for some casual after work socializing and networking. Membership is not required to attend and you do not have to attend the URISA Leadership Academy meeting to attend the social!